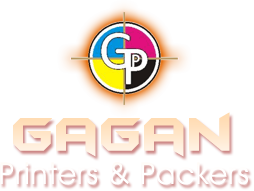 Gagan Printers & Packers undertakes Carton Printing projects for Cartons of numerous shapes, dimensions and design. 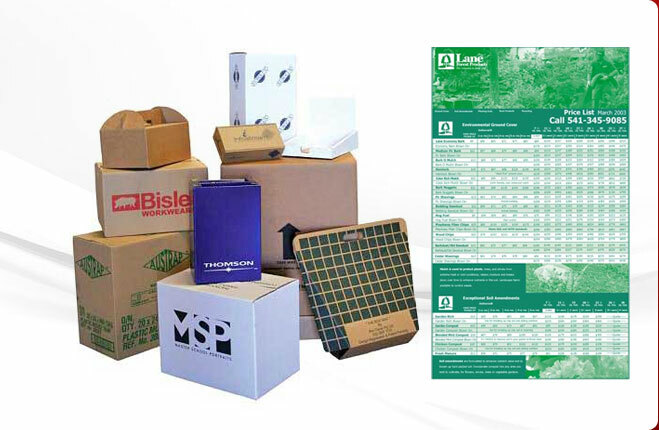 The experts print the Cartons with utmost care and precision such that there is no double printing. 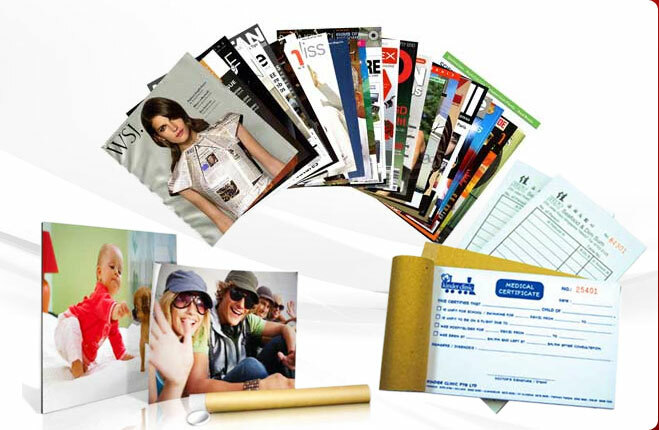 While printing the Cartons specifications given by the customer is given maximum priority. 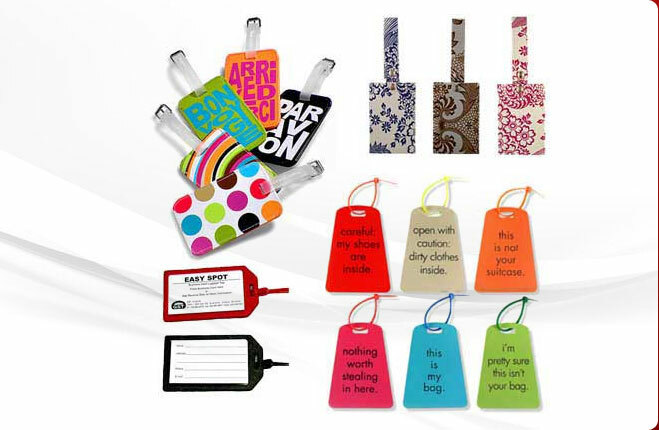 Additionally, we hold proficiency in providing customization facility to meet the various requirements of the valued clients. 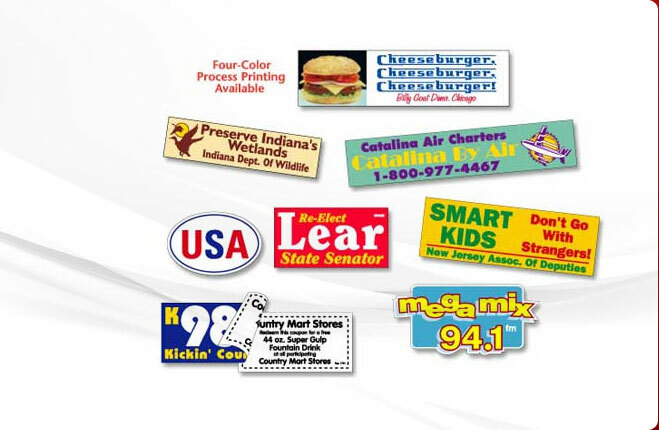 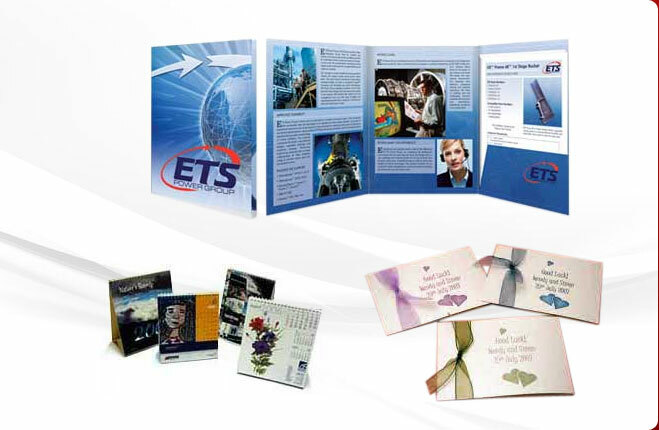 We offer cost-effective Carton Printing services for small- to medium-scale businesses.